This is a high end performance paddle for those looking to run rivers, the ultimate weapon for whitewater ripping. The nylon blade adds next level durability to the performance aspect of the carbon shaft, meaning this is a lightweight, responsive and robust paddle which delivers maximum power transfer per stroke. The polyethylene blade gives rigidity through its longitudinal structural reinforcements, which taper toward the end, allowing significant flex in the blade where most force is applied to avoid damage. Protection against rails and rocks is enhanced further via the rubber blade edge. 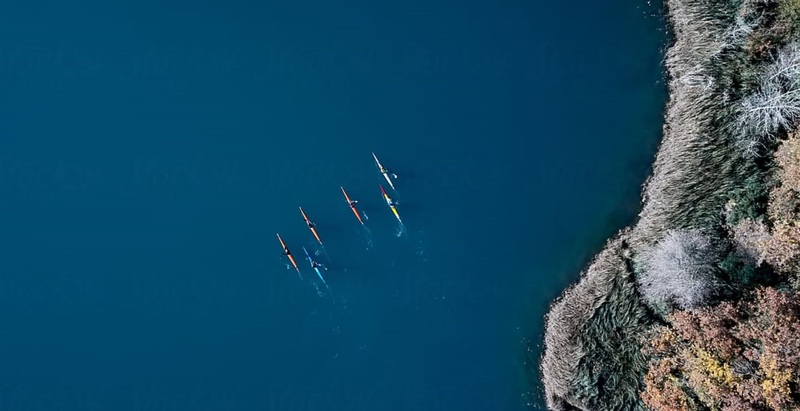 This is a technical paddle at a great price. We're located in Downtown Victoria, Oak Bay, and Saturna Island. 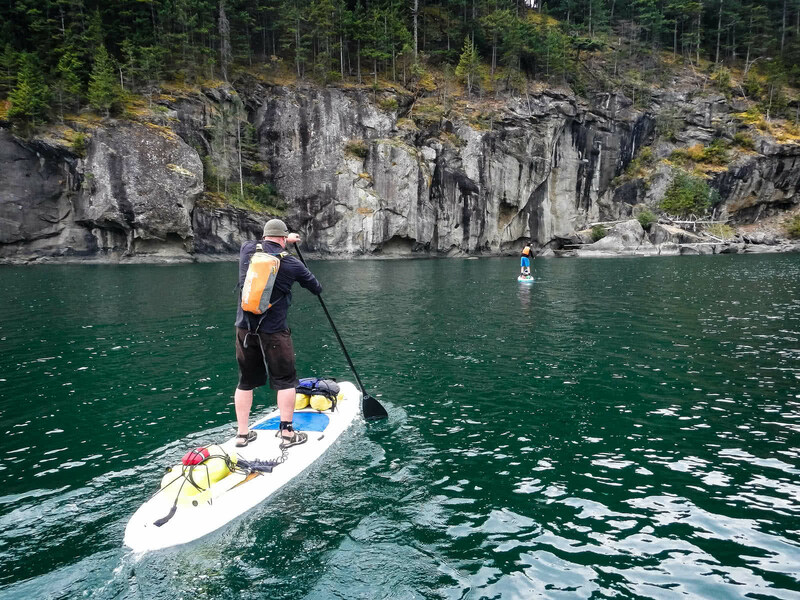 Wesley takes on SUP adventures on the west coast of British Columbia! Nickname Example: KayakEnthusiast42. For privacy reasons, avoid using your full name or email address. Email Your email will not be displayed publicly. It will only be used to notify you in regards to this review. Enter your message to us here. Please call us at 250.381.4233 250.381.4233 or email us at mail@oceanriver.com, or simply complete the form below and we will be happy to get back to you. If you would like further information on this adventure, please call us at the above phone number, or complete this form and we will be happy to get back to you.